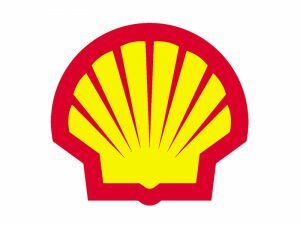 Shell is a global group of energy and petrochemicals companies, with around 86.000 employees on average, operating in more than 70 countries and territories. Shell’s purpose is to power progress together with more and cleaner energy solutions. Shell believes that rising standards of living for a growing global population are likely to continue to drive demand for energy, including oil and gas, for years to come. At the same time, technology changes and the need to tackle climate change means there is a transition underway to a lower-carbon, multisource energy system. Shell is responding to society’s desire for more and cleaner, convenient and competitive energy, by using advanced technologies and innovative approaches to help build a sustainable energy future. 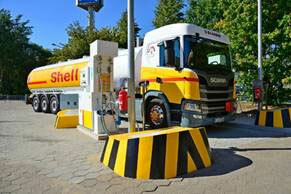 Shell is a global leader and a pioneer in the LNG industry. Shell helped design and built the first commercial onshore LNG plant and the world’s first LNG Carriers in 1964 – and has been designing and building such ships and plants ever since. In the retail business, Shell operates more than 43.000 fuel retail sites worldwide, and is one of the largest retailers in the world. The Shell Retail business has an ambition to generate 20% of its fuels margin from low-emission energy solutions at company-owned Shell Stations by 2025. 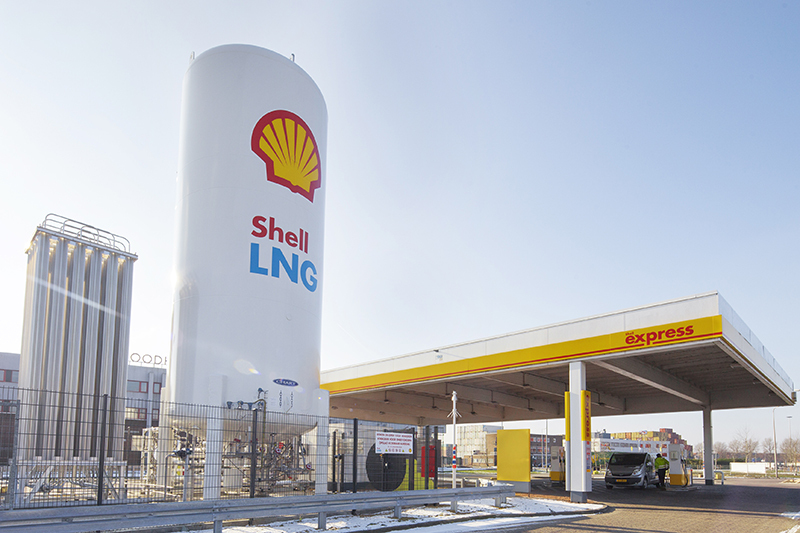 Shell already has six LNG Retail stations in The Netherlands, one in Belgium and a further site in Germany that was opened in 2018. Shell has high safety and environmental standards to ensure measures are taken to protect both people and the environment. These include ensuring zero methane emissions from LNG operations on sites, overfill and overpressure protection of LNG tanks, and gas detection in all areas of operation. Scania is a global company with a sales and service organisation in more than 100 countries. In addition, Scania offers financial services in numerous markets. Scania’s production units are located in Europe and Latin America. The Head Office of Scania is located in Södertälje, Sweden. Scania is a leading manufacturer of heavy trucks, buses and engines for industrial and marine purposes. With a holistic view the company delivers sustainable transport solutions founded on three corner stones: alternative fuels, energy efficiency, and smarter transport. By combining actions within these three areas, Scania is able to tailor transport solutions that will help any customer to take a giant leap towards their sustainable transport targets – right here, right now. Scania offers the widest range of ready-to-go gas, hybrid, bioethanol, biodiesel and HVO solutions that match the Euro 6 level on the market. Over the coming years Scania foresees that LNG vehicles will be one of the fastest growing areas out of the different alternative fuel options for heavy trucks. In this Project SCANIA CV AB, based in Sweden, will be the leading entity representing the company. Scania has been a pioneer of LNG truck technology within the European market for a number of years, selling LNG trucks in member-states across Europe. In 2017 Scania released a new range of high horsepower LNG trucks, enabling heavy-duty end user network to have a portfolio of options for heavy-duty logistics powered by LNG. Scania Financial Services provides Flexible Financing and insurance solutions tailored to give you predictable costs and manageable risks, over the entire lifecycle of your vehicle. Specific for alternative fuels like LNG we developed attractive finance schemes. The brand’s wide range of products include the Daily, a vehicle that covers the 3.3 – 7.2 tonne vehicle weight segment, the Eurocargo from 6 – 19 tonnes, the Trakker (dedicated to off-road missions) and the Stralis, both over 16 tonnes. 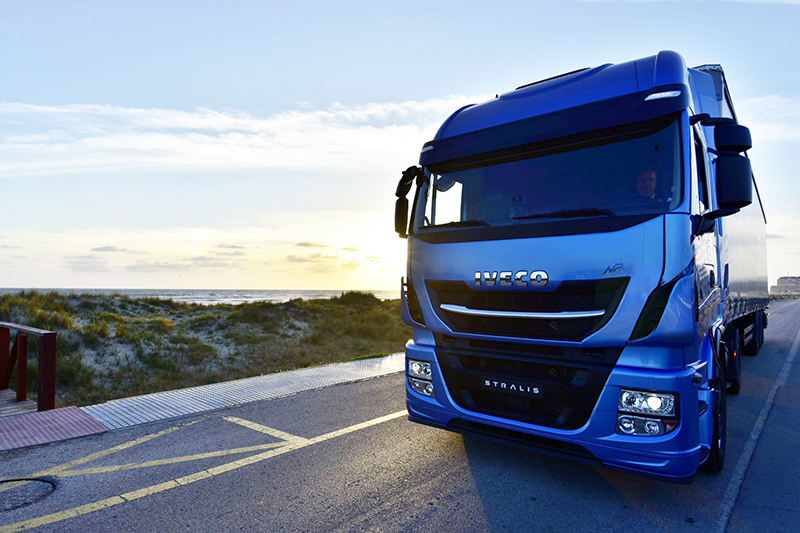 In addition, the IVECO Astra brand builds off-road trucks, rigid and articulated dumpers as well as special vehicles. CNH Industrial Capital Europe SAS is a Joint Venture between CNH Industrial and BNP Paribas Leasing Solutions in Europe, offers under the brand name of IVECO Capital a full range of financing, leasing and rental solutions for the IVECO dealers and end-customers for Buses, Trucks & Commercial Vehicles (including parts & services) in the main European markets. The Joint Venture also proposes under the brand name of CNH Industrial Capital financial services for Agricultural & Construction Equipment machines. 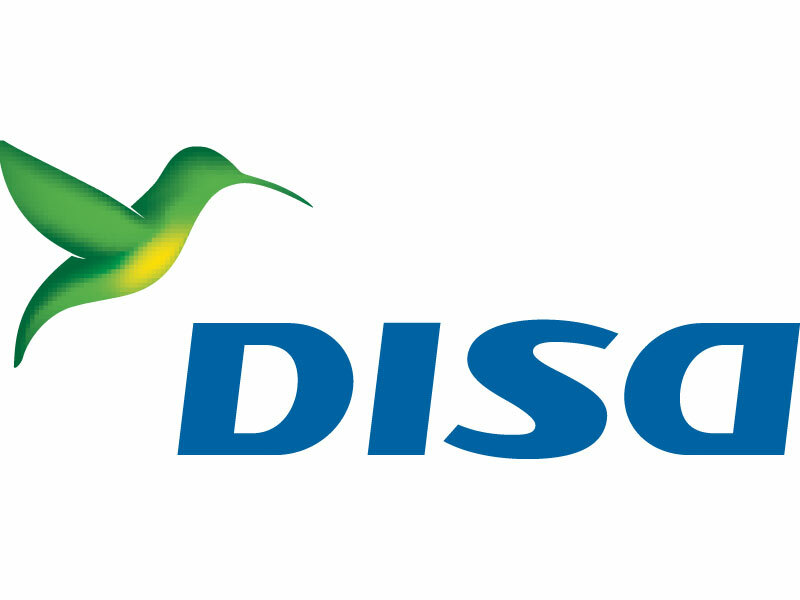 DISA has invested 85 years dedicating itself to the energy sector as a main activity, with the aim of meeting the needs of energy products and services that guarantee social and economic life. 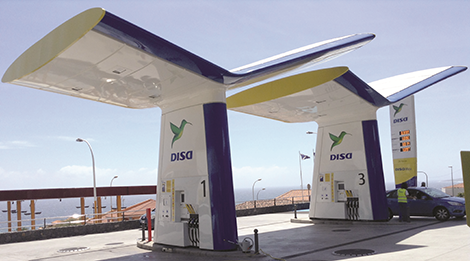 DISA is a major distributor of fuels, operating with the DISA brand in the Canary Islands and as licensees of the Shell brand for all of Spain and Portugal. DISA provides the road transport sector with management and control tools for the optimization of logistics in the European transport capillary network with the EuroShell card. With this facility, DISA provides significant savings through the most extensive, equipped and modern network of service stations in Europe. Present in 35 countries with nearly 20,000 points of sale serving more than 10 million customers per day. DISA group is a pioneer in Spain in using advanced technologies and adopting an innovative approach to help build a sustainable energy future. We have a clear commitment to safety, health and the environment, always taking into account the respect and needs of people, with a clear strategy aimed at innovation and digitalization, making it possible to approach end users and meet all the requirements that they need in real time. The stations in Spain will be part of the main European corridors for heavy transport and will be built with the advice and supervision of Shell, which guarantees the highest technology developed and the attention to the most demanding safety and environmental standards. DISA caters to thousands of end users of transport companies in Spain that work under the Euroshell card and in this way, can collaborate to transform more than 1,380 trucks to LNG. In addition, as Spain is the final destination of many foreign customers of the Shell Group, DISA helps to reduce CO2 emissions by offering a network of LNG stations. Nordsol is committed to making BioLNG mainstream as a clean and safe advanced biofuel that is widely available at an affordable price. To achieve this they are bridging the gap between the worlds of waste management and transport fuels. 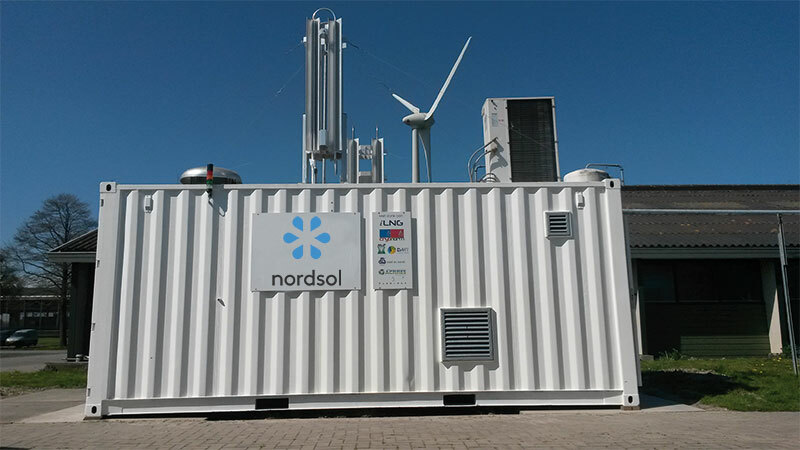 With the use of its proven, smart and innovative patented technology, Nordsol will build and operate its own BioLNG facilities together with biogas production partners grounded by a solid business framework. The unique Nordsol technology, branded as iLNG, is essentially the use of conventional and proven technologies integrated into a less complex process scheme. Process inefficiencies are eliminated by leaving the traditional approach, hence making optimal use of synergies between the upgrading and liquefaction processes. Only this makes the process for the scale of biogas economically viable. BioLNG or liquified Biomethane is a biofuel made by processing organic waste flows. Biogas develops when anaerobic digestion occurs; biological matter breaks down and gas is emitted in the process. BioLNG is practically CO2 neutral and has all the advantages of LNG versus diesel, including reduced CO2 emission, lower engine sound, lower NOx and significantly less pm (particulate matter) emission. Additionally, liquid BioCO2 will be separated out of the biogas stream and offered for use in the industry. With the Nordsol BioLNG solution, the function of biogas is upgraded to the next level of decarbonization, supporting a more environmentally friendly form of LNG along with a reduction of our carbon footprint. This BioLNG EuroNet project can greatly benefit Nordsol, and in return, Nordsol can help achieve the European Union’s energy-efficiency and greenhouse gas reduction goals.